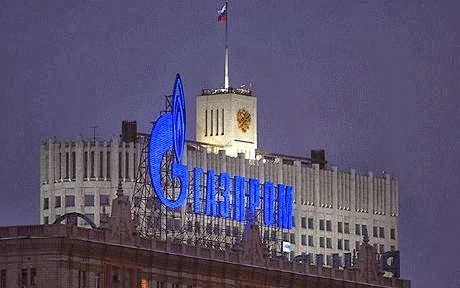 A year on from Russia joining the WTO and Gazprom being investigated by the EC over its activities, we seem to be getting closer to a confrontation. A potential penalty of EUR 15 billion, hoho ! That will precipitate an urgent delegation from St Petersburg to their best friends in Europe, the Germans. Putin may yet regret his unpleasantly high-handed attitude to Russophile Frau Merkel over the years.